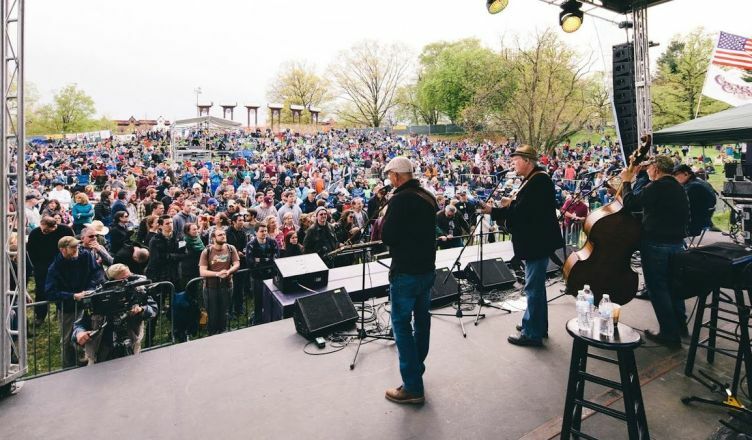 The city of Baltimore is preparing to share love, music and unity with its citizens during the upcoming two-day Charm City Bluegrass Festival on April 27 and 28. The sixth annual Charm City Bluegrass Festival in Druid Hill Park is set to include a variety of bluegrass bands, food, and drinks sponsored by Union Craft Brewing. Phil Chorney, the CEO and founder of the festival, created this event with a friend and quickly transformed it into a huge extravaganza for Marylanders. The festival began with only one stage, located in a brewery parking lot that only held 1,200 people. But over time, has expanded to allow more people to join the celebration. Adam Kirr, the CMO of Charm City Bluegrass, manages social media and loves hearing positive feedback from the audience who are enjoying the festival with their family and friends. The Charm City Bluegrass Festival may highlight bluegrass music, but the organizers also take pride in the festival’s inclusive nature. Chorney said that even those who have little to no exposure to bluegrass have grown to love it through this festival. The festival will begin at 4 p.m. on Friday, April 27, and at 10 a.m. on Saturday, April 28. Tickets are $30 for Friday, $62 for Saturday, and $74 to experience the whole two-day event. Interested parties can purchase tickets online at the Charm City Bluegrass Festival website.